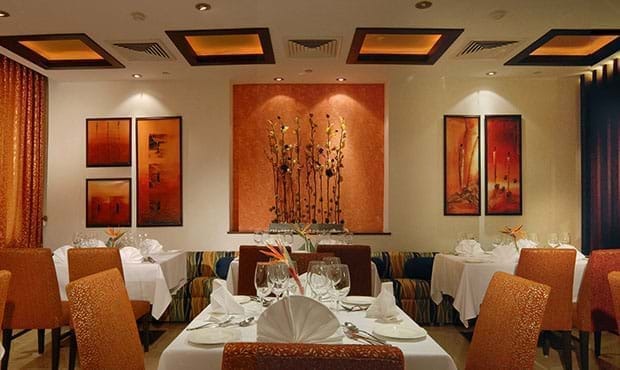 Relish an enjoyable gourmet dining experience at Fortune Select Global, Gurgaon with perfect ambiance and food. 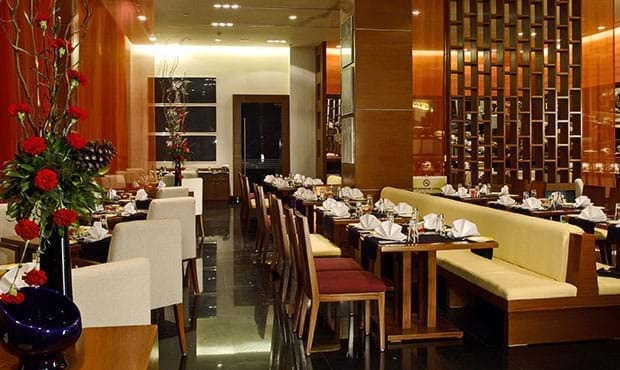 The dining options at Fortune Select Global, Gurgaon include: Nakshatra – the Indian fine dine specialty restaurant, Orchid – the 24 hour multi-cuisine restaurant and Nostradamus – the lounge & bar. 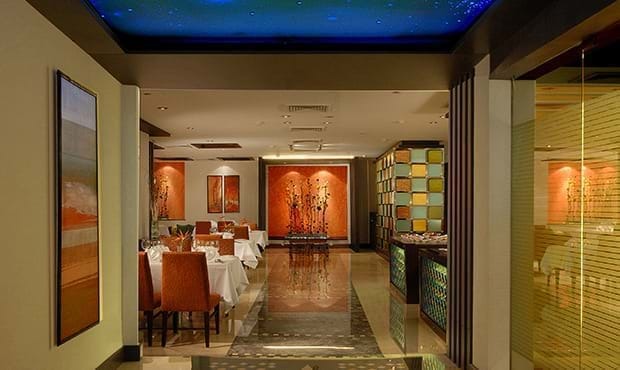 An exclusive Indian fine dining restaurant with an interactive display kitchen, serving barbecued specialties and Indian breads along with the best of curries; showcasing the culinary heritage of India. An array of culinary delights and sumptuous buffets make Orchid - the 24 hour multi-cuisine restaurant, an ideal venue for a luncheon meeting or a relaxed dinner. 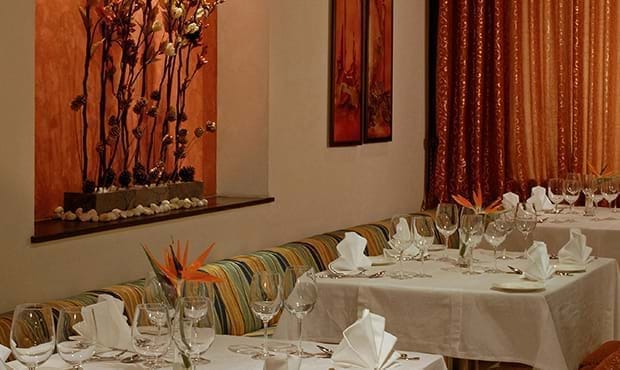 You can also choose from an elaborate a la carte menu to relish the food of your choice. 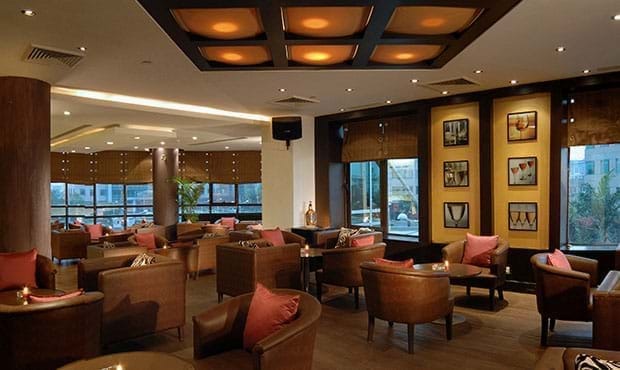 Uniquely designed contemporary lounge & bar, offering variety of premium imported and Indian spirits, innovative cocktails and lip-smacking snacks amidst lively music; an ideal venue to unwind with friends and business associates.